Ask About Our Spring Specials! Fill out the form below to start the application process. Learn about our neighborhood at Springs at Liberty Township Apartments. Click to learn more about the Liberty Township pledge. Let Springs at Liberty Township Apartments welcome you home. 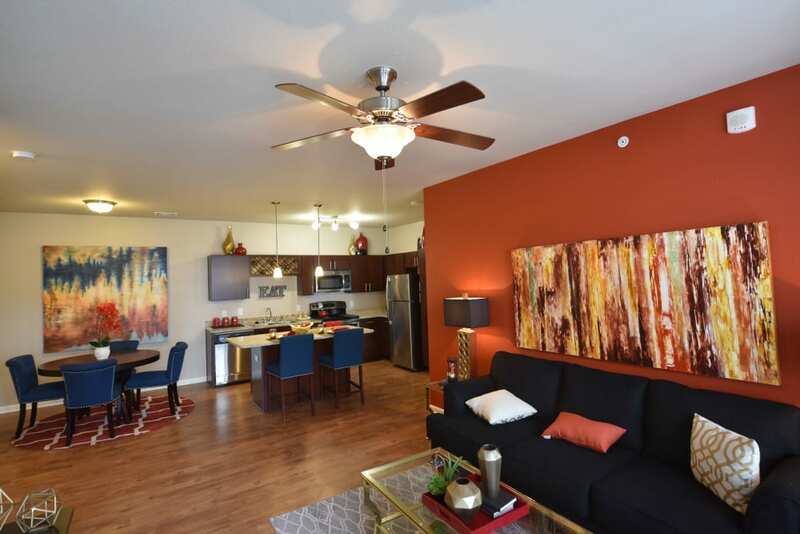 Our Studio, 1, 2 & 3 bedroom luxury apartments for rent in Liberty Township, OH, offer desirable features that not only exude modern charm, but simplify your busy life. The location is great, just off I75 and nestled between Hamilton and Mason, OH. 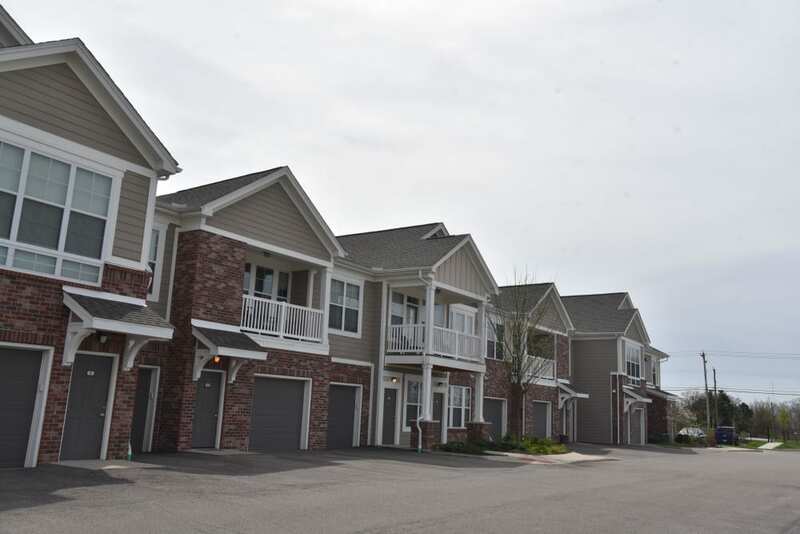 Our townhome-style apartment homes offer attached or detached garage options for your convenience. 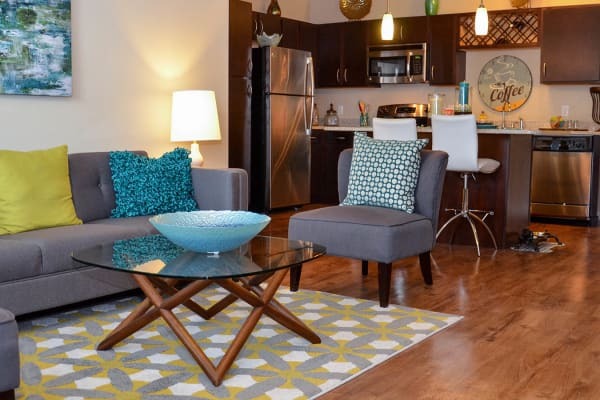 Moreover, our apartment homes are equipped with advanced energy-efficient appliances to help you save on your monthly bills, and an in-home washer and dryer to save you time and a trip to the laundromat. When you need to unwind, spend a day lounging by our resort-inspired swimming pool, or put your muscles to work on the modern cardio equipment in our 24-hour fitness center. At Springs at Liberty Township Apartments, great customer service means wonderful and personal greetings, well-maintained grounds you can be proud of, quick and quality maintenance resolutions, and timely follow-up from our team. You can always count on us to listen and be accountable. Springs at Liberty Township Apartments is perfectly positioned in Liberty Township near Hamilton, OH, and many local employers including General Electric, Procter & Gamble, and Cincinnati Children’s Hospital. We are located just 25 miles north of downtown Cincinnati where you can treat the family to a ballgame at Great American Ball Park and visit the world-famous Cincinnati Zoo. But you don’t have to leave Liberty Township to have a good time. At the Liberty Center Mall, located just one mile away, there are a variety of retail and restaurants for you to explore. Or have some fun at the local Top Golf and Main Event centers just a few miles south on I-75. We love your pets at Springs at Liberty Township Apartments! Be sure to explore Springs at Liberty Township's nearby sister property, Springs at West Chester! 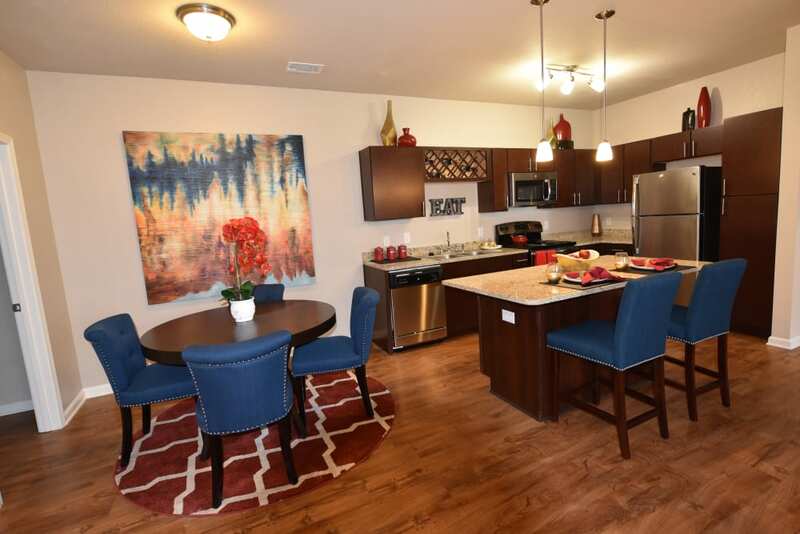 Springs Apartments are designed with our signature private-entry access, attached & detached garages and high-end amenities including a resort-style pool, community clubhouse, 24/7 fitness center, leash-free pet parks & more! Take comfort in being home. 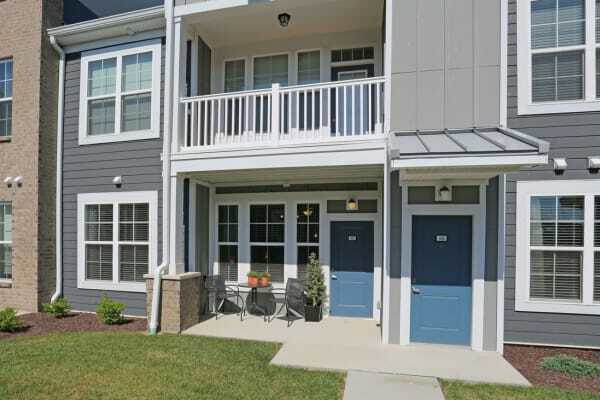 Have you been looking for a pet-friendly Liberty Township apartment? 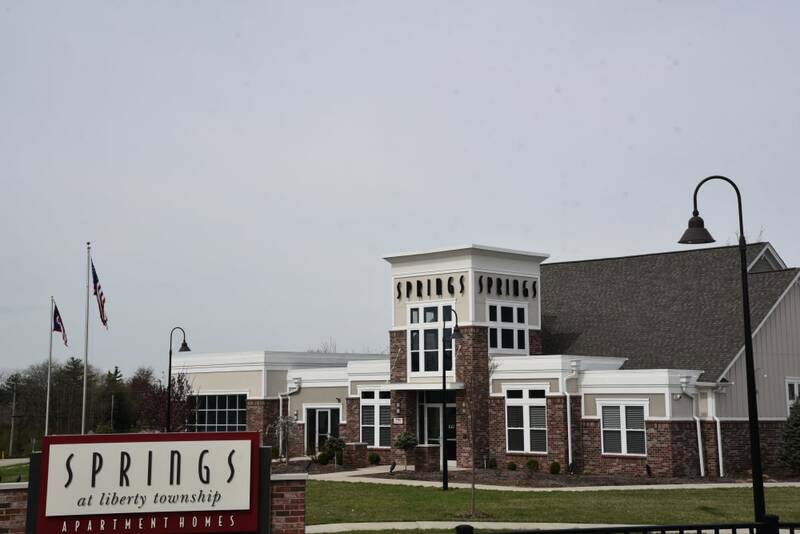 Your search is over at Springs at Liberty Township Apartments. In addition to cats and dogs of all sizes, we also allow fresh and saltwater fish, birds, reptiles, small furry animals, and most exotic pets in our luxury community. With Studio, 1, 2 & 3 bedroom apartments available, you’re sure to find the right-sized home for you and your favorite companion. Plus, we feature exclusive amenities designed with pets and their owners in mind. Treat your dog to a game of fetch at our on-site fenced pet playground. You can even rinse off at our pet spa station before you head home. 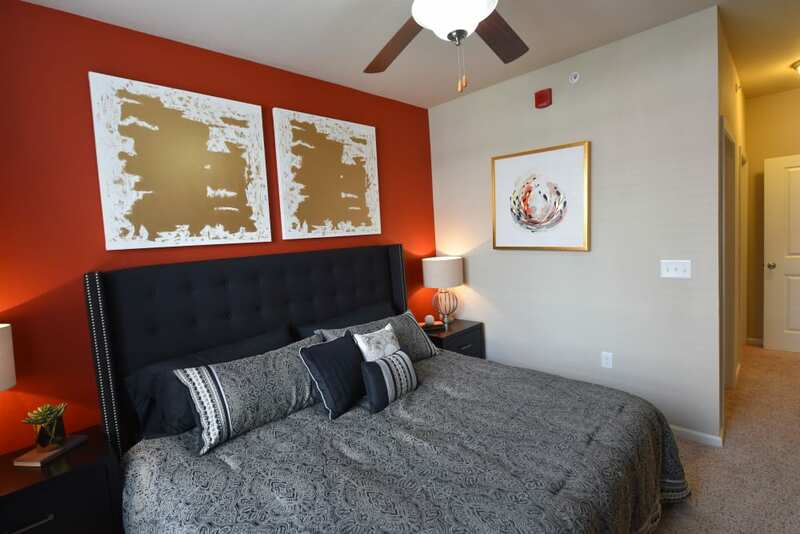 Are you ready to tour our Studio, 1, 2 & 3 bedroom luxury apartments? Call our expert team at Springs at Liberty Township Apartments today.